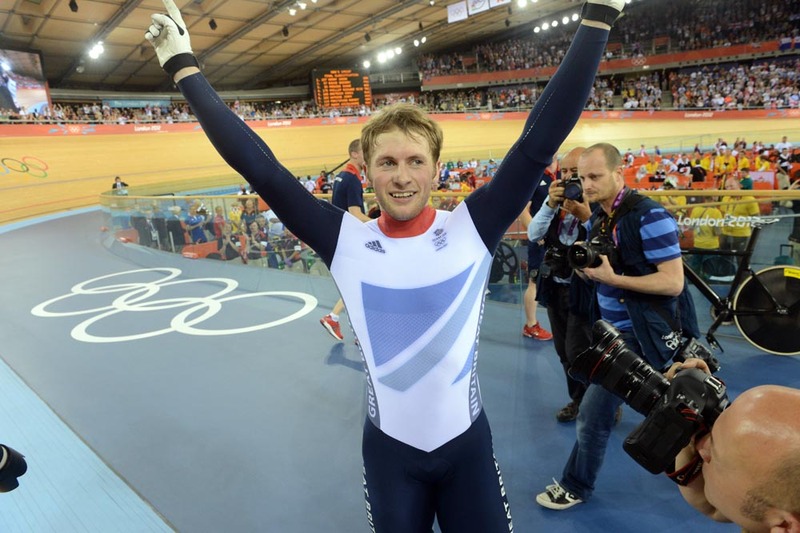 Track sprint specialist Jason Kenny is firmly established as one of Great Britain’s leading Olympic riders, with three gold medals in the 2008 and 2012 Games. 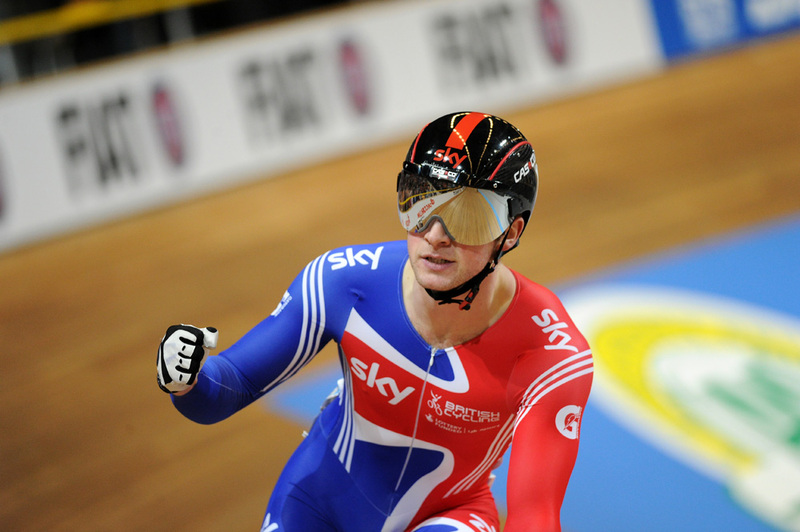 At the age of only 18, the rider from Bolton won three golds at the junior European track championships and then repeated the feat to take three golds at the junior track world championships in the same year. Just two years later, he impressed at the 2008 Beijing Olympics. 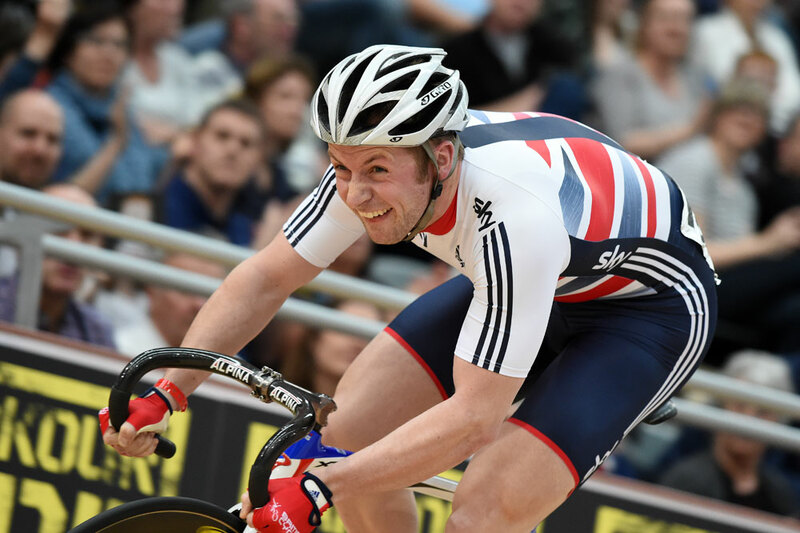 He was part of the gold medal-winning team sprint squad and also claimed a silver medal behind triple gold-medallist Chris Hoy in the individual sprint. 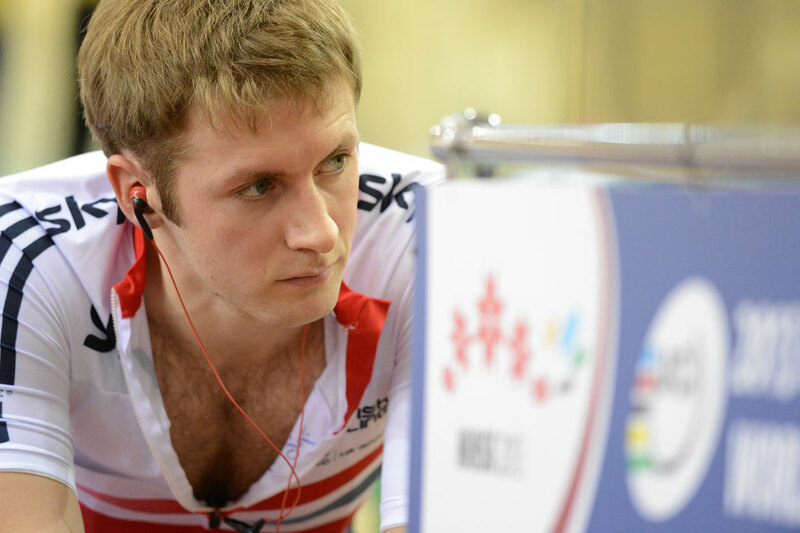 Just six weeks after, Kenny was racing again at the Manchester world cup where he won the sprint and the team sprint, but got pipped in the keirin. In January 2012, Kenny was awarded the 2011 world track sprint title after Frenchman Grégory Baugé was stripped of the win by the UCI due to an anti-doping infringement. Kenny was controversially selected ahead of Hoy for the individual sprint at the London 2012 Olympic Games. Kenny, Hoy and Philip Hindes won gold in the team sprint event. Kenny followed it up with an imperious performance in the individual sprint to take his second gold of the Games. 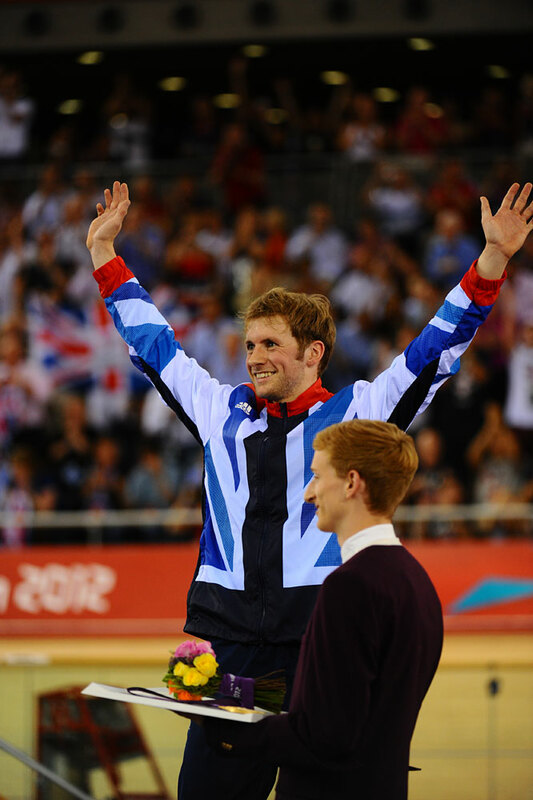 After the success in London, Kenny claimed the world title in the keirin in 2013, and the sprint world title in 2015. 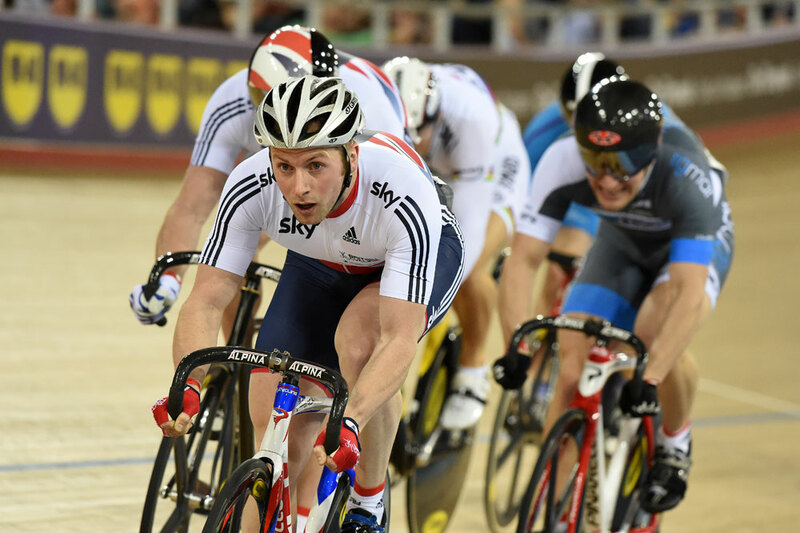 Kenny is selected to take part in the sprint disciplines at the Rio 2016 Olympics.